Don’t have time for Twitter? Think it has no value? 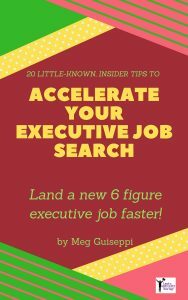 One very good reason to dive into Twitter if you’re in executive job search, or think you may be soon, is to learn about today’s challenging job search landscape from the experts, by following them and listening.
. . . Even if you do nothing else with Twitter. Many, many careers industry professionals tweet regularly and offer tips and resources on job search and career management. They know how the new world of job search works and share their considerable knowledge. 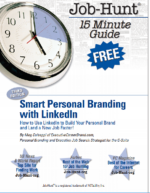 They’re writing about personal/executive branding, career management, networking, recruiting, resume writing, interviewing, blogging, social media, Twitter, Facebook, LinkedIn, social networking . 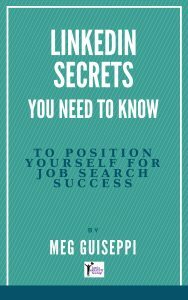 . . every aspect of job search. It’s almost like getting free mini-consultations with these experts. Free professional advice . . . what could be better? Thanks so much for including me! What a terrific list — needs one more name — yours. Happy to spread the good word. Thanks again! Glad to include you, Wendy. Thanks in advance for speading the word about the post! Wow. How did I miss this? Thanks so much Meg. Honored to be in such great company … yours included! My pleasure to include you, Dawn! Hi Meg! 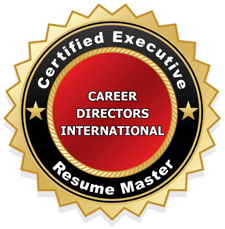 Thank you so much for including me in this group of wonderful career and job search experts! So many great people here – I am definitely sharing this with my job seeking friends. Heather, it was my pleasure to include you — where you belong — among that group of job search experts. Keep up your good work! Tim, I couldn’t put such a list together without including you. You’ve been one of my favorite Twitter people for a long time. Wow, could I be any later to this party? 🙂 Thank you Meg for including me here! I will pass this list along to job candidates. I hope people find this list helpful. If job seekers realized that many job search experts were handing out solid advice on Twitter, I think more of them would get on board! I’m back from a social media break and just saw this. Thank you so much for including me on your list. It’s fine company indeed! Welcome back to the fray! My pleasure to include you in the list. Thanks for commenting. Thank you Meg. It’s great to be included with friends I respect and get introduced to new career folks to follow. My pleasure, Phyllis! You certainly belong on any job search expert list. I’m glad you found some new people to watch! Thanks for commenting, Guru. I’m glad you found the list helpful. Although by no means inclusive, these are some of my very favorites! I’ve been following your tweets, but this is my first time here. And I’m glad I came here. This is a virtual treasure trove. I noticed that almost all, if not all, the people in your list track the US career & hiring industry. I am trying to do some of the same things in the Indian context. And there’s a lot of inspirational stuff here. Thanks for commenting Guru. Aren’t you kind to say such nice things! I’m glad you’ve found my blogsite helpful. Good idea to compile a list of job search experts in India. I’m sure it would be very valuable to job seekers. Great list of great people! I would be honored if you would consider including me too next time – if you think it’s appropriate. Thanks, Terry. I’ll be happy to include you in a follow-up list. Thanks for your RT support! Thanks for commenting, Janie. I’ll take a look at your suggestion. Meg, thanks so much for the inclusion and alerting me to some new people to follow! Also, thank you on behalf of @ExecuNet too! My pleasure! Glad to help you expand your list of people to follow. Ed, I think it would be safe to say that many of the people on the list truly admire YOU, too. No mistake. I’m sure you land on plenty of people’s experts lists – published or not. My goodness Meg, I’m deeply flattered to be listed with a host of people that I truly admire. Thank you so much: I can’t help thinking a terrible mistake’s been made here! Well that’s wonderful, Sara. I’m so glad you happened on my post! Glad I could help. Thank you for posting this! 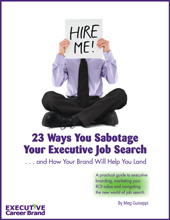 I have been researching job search experts recently and this list is great! What a terrific list, filled with many I know and respect and some new names and faces too. Thank you! I’m going to be a little shameless here and ask you to check me out @carriekrueger . I would love to be considered for future lists. Thanks for the suggestion, Wayne. Obviously, I didn’t include a lot of people. I may do a follow-up of “More Twitter Job Search Experts” sometime in the future. Thanks for including me on your ‘short-list,’ as they say! An honor! Thanks for commenting, Jacqui. Happy to include you. Looking forward to more of your potent tweets! Absolutely my pleasure, Gayle. You certainly belong on the list of experts! It is a pleasure and an honor to make your list of experts! It certainly takes one to know one! I respect and value your expertise and knowledge, as I know your C-level clients do too! Hannah, you’re a doll! It’s an honor for me to know you personally, along with a good number of the others on my list, and to share tweets. 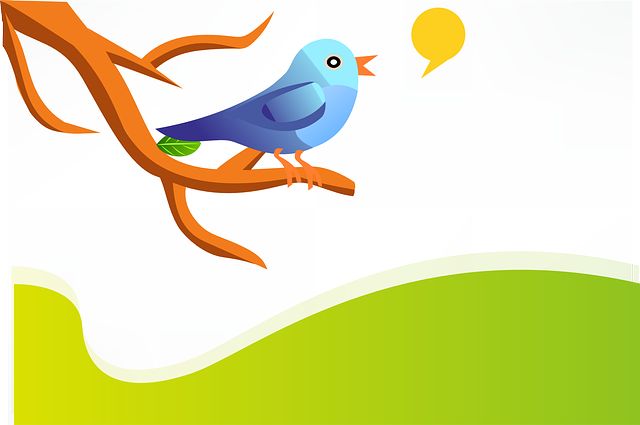 I am truly honored to be included on your list of job search experts to follow on Twitter! Your list really is a definitive one: All of those people that I respect and trust on the topic of job search (my personal faves are @TimsStrategy, @JobHuntOrg, @CareerSherpa, @KathyNetShare, @JacobShare, @HRMargo, @Ed_Han, @BarbaraSafani, @JorgenSundberg, @Keppie_Careers, @Liz_Lynch, @CareerRocketeer, @BrazenCareerist, @CincyRecruiter), with the exception of @Animal ;-), were included. The other exception, of course, is @MegGiuseppi 😉 We’ll see you on Twitterville! Happy to include you with the other experts. Ah, but did you create a Twitter List of us all? Good compilation though. I probably should create a Twitter list, too. Glad you like my list. Thanks so much for including me. There are so many great colleagues on Twitter, and I’m glad to be on your list! A pleasure to include you, Miriam. You’re one of the best! Meg, thank you so much for including me in such fabulous company. This just makes my day. I’m very honored! Now I need to follow the great people I’m not already following. Looking forward to meeting all of you! Happy to include you, Becky. You should definitely check out all these great Twitter folks. And thank you kindly for your retweet support!